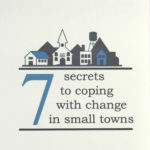 Today’s community leaders face a set of challenges that are different from those of previous generations. Here’s a discussion of these challenges, with suggestions on what leaders can do to respond to them. 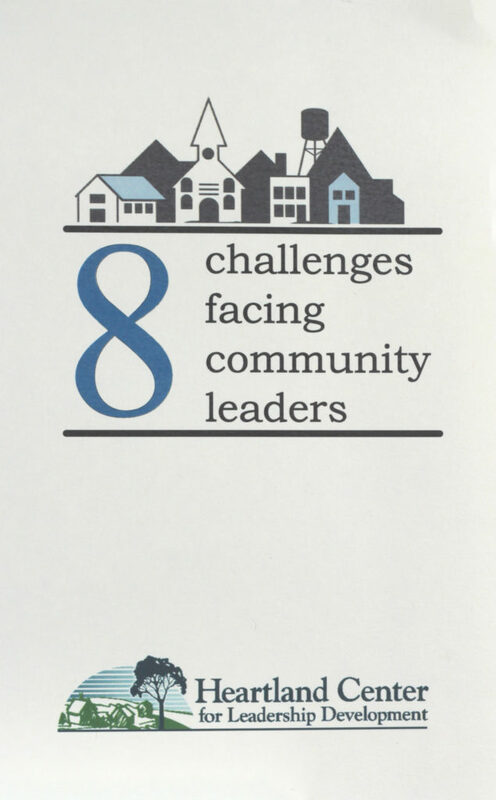 Today's community leaders face a set of challenges that are different from those of previous generations. 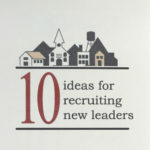 Here's a discussion of these challenges, with suggestions on what leaders can do to respond to them.